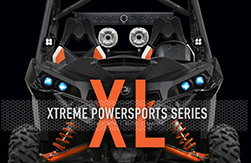 The XL Series Soundbars were developed for the growing power sports market including UTV and Marine applications where electronics must withstand harsh environments and are perfect for the off-road world. 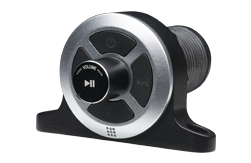 From UTV's to Jeeps, sand rails, dune buggies, boats and Rv's the XL Series Soundbar is a great way to enjoy your favorite music when you are on the trails bashing in the mud or sand, through the creeks and across the lake or even down the road letting the wind blow in your hair! 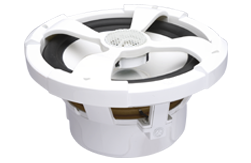 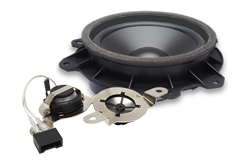 The XL Series Soundbar circuit board has been conformal coated with a layer of transparent material that protects the parts against moisture, dust and temperature extremes. 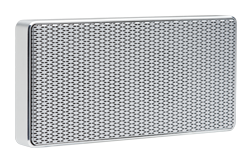 Xl Series Soundbars are available in in three different models; XL-1200 12 speaker 500W system, XL-1000 10 speaker 400W system, XL-800 8 speaker 300W system. 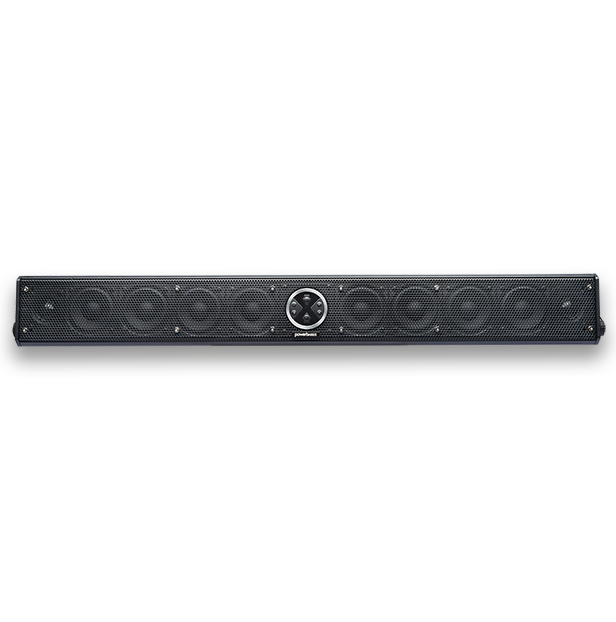 Installation is a 2 wire Power and Ground breeze and the XL Series Soundbar comes equipped with built in Bluetooth as well as a 3.5mm Aux input and output to link multiple bars or add on more amplifers for subwoofers and pods. 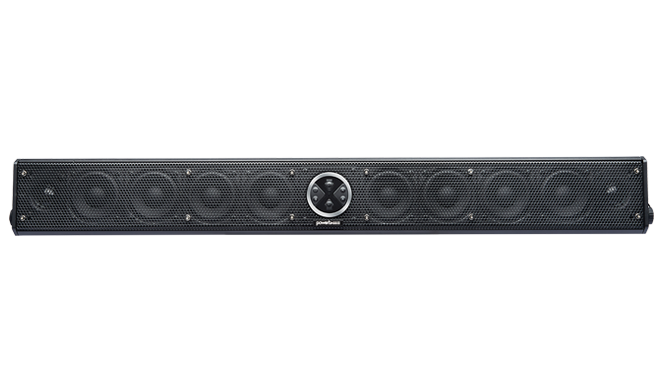 Soundbars mount just like a light bar, so if you can mount a light bar you can mount a sound bar! 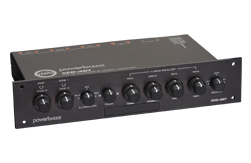 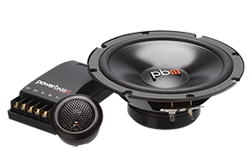 PowerBass offers (Sold Separately) heavy duty aluminum mounting clamps as well as thin square and round mounting brackets making this easy to install, look great, and sounds even better! 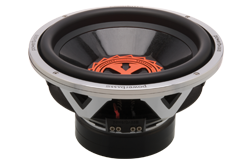 Dimensions (in Inches): 4.25" x 33.75" x 4.17"